The Clinically Proven Fountain Of Youth: Instantly See Brighter, More Radiant Skin With Pure Hyaluronic Anti-Aging Serum Increase Elasticity And Reduce Wrinkles, Dark Circles, and Puffiness With Premium Natural Ingredients Including Vitamin C & E Specially Formulated For All Skin Types. I was worried to try it at first. 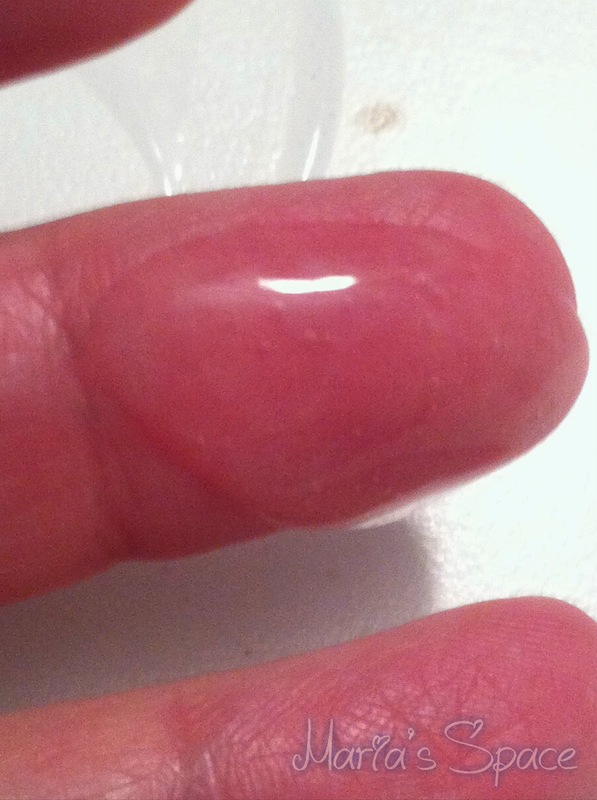 Hyaluronic acid. The word acid makes me think it would be harsh or burn my skin. I used a very small amount on my cheek at first. No problem there so I continued by applying it to one side of my face. I then used my hand to dry it. Following with my facial moisturizer and my make-up. When I was done I asked my daughter if she could see a difference on one side. She is 9 and you know how honest they can be. She pointed to the side I used it on and side it looked brighter. That comment made me want to wash my make up off the other side and apply it there too but with time and needing to get to work reminded myself I could do it the next day. It has been a week of diligently using the Pure Hyaluronic Acid Serum and I must admit, I DO love it. It goes on so smoothly. There is absolutely no burning so nix that acid word and I will continue using this. I did find out that Hyaluronic acid is naturally present in the body. It is found in the concentrated fluids of the eyes and joints. Also, the FDA approved the use of hyaluronic acid in eye surgeries like corneal transplants, cataract removal, and to repair a detached retina as it helps replace natural fluids to maintain the health of the eye. 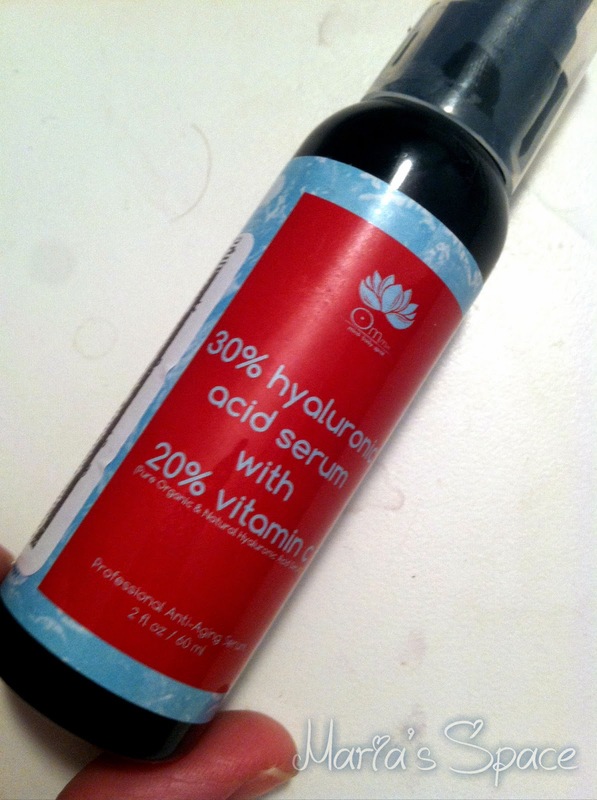 Hyaluronic acid is also used as a moisturizer and to heal burns, wounds, skin ulcers. 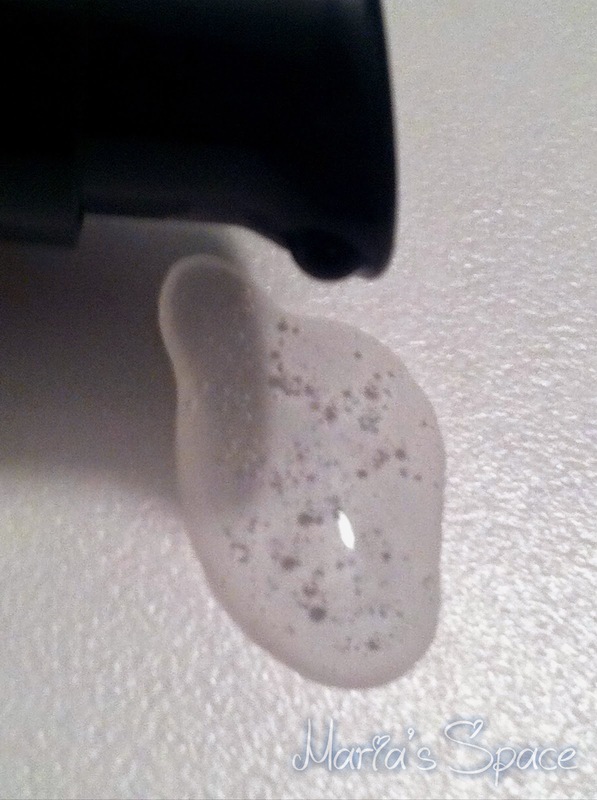 Since it works as a lubricant I can see why it works so well for facial serums. I will continue buying this! I've tried a similar kind of Hyaluronic Acid before, and I was also worried about the name. I like mine too and it does make your skin brighter.